3.5L V6 24V MPFI DOHC - 6 cyl. The Sienna appeals to a wide range of families looking for roomy, comfortable, and high-quality transport - and it succeeds. 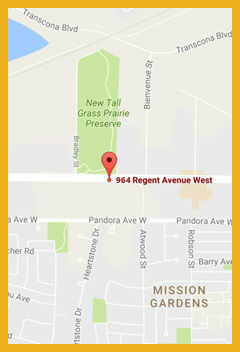 -Car and Driver This 2012 Toyota Sienna is for sale today in Winnipeg. The 2012 Sienna has cemented its place among the elite in the minivan class. With acres of cargo space and loads of standard features, the 2012 Toyota Sienna is the van to buy! Toyota’s 2012 Sienna minivan lineup offers a soccer mom’s (or dad’s) dream machine. With 7- to 8-passenger capacity in 3 rows of seating, 150 cubic feet of cargo space with the rear seats folded, this classy people hauler is packed with understated efficiency. 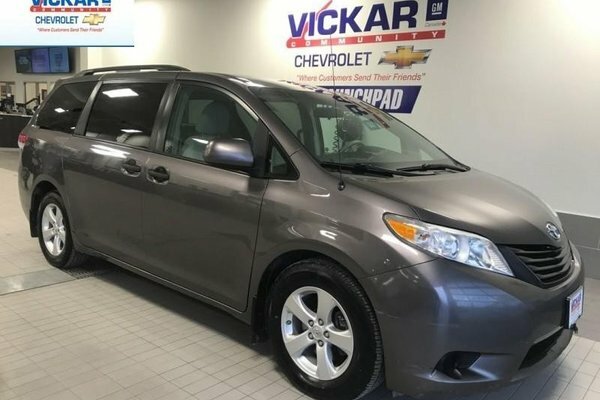 For 2012 the Sienna sports a front independent suspension with MacPherson struts, a torsion beam rear end, and stabilizer bars front and rear providing fantastic road handeling capabilities.This van has 164397 kms. It's gray in colour and is completely accident free based on the CARFAX Report. It has an automatic transmission and is powered by a 3.5L V6 24V MPFI DOHC engine.